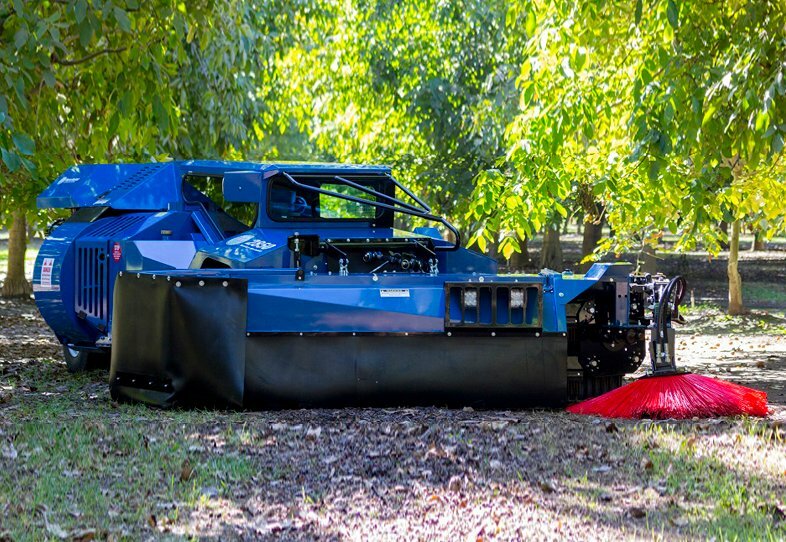 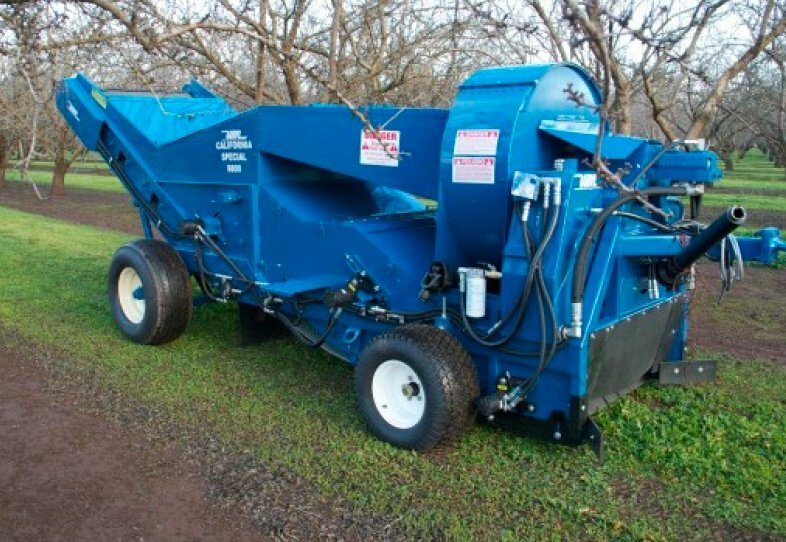 The Weiss McNair tractor mount B85 blower is designed to quickly clean up hard to reach areas under shrubs and trees as well as large tracts of ground. 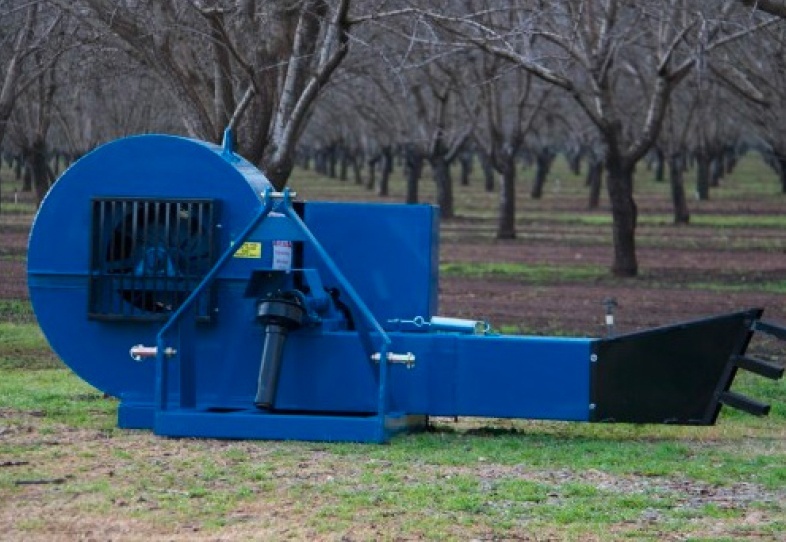 The eight bladed fan is driven by a five groove pulley with five 3V belts, and is capable of generating air velocity of 130MPH, providing ample reserve power for even the toughest jobs or applications. 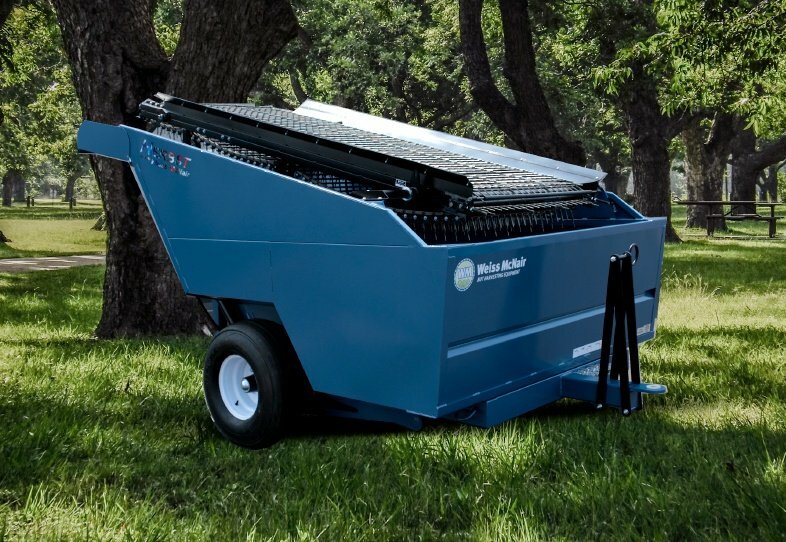 The B85’s simple design requires a minimum amount of regular preventive maintenance, yet provides many extended hours of enhanced operator convenience, a combination that makes for profitable operations.